Cold rolled 8620 steel bar is the most widely used carburizing alloy, and has good welding qualities. 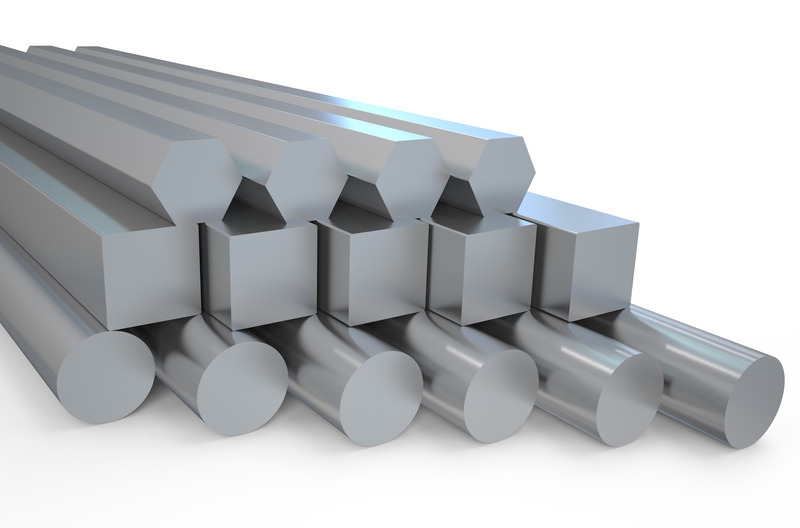 The nickel allows for good toughness and ductility, while the chromium and molybdenum contribute to the grade's hardness penetration and wear. 8620 CD bar is ideal for applications that require a hard wear surface and ductile cores. Eaton Steel Bar Company stocks several diameters of this grade to meet your demands quickly. We also supply 8620 cold drawn steel bar to various industries like automotive, agriculture, ATV, construction, and motorcycle. Typical applications for this grade include gears, shafts, pins, and gauges.